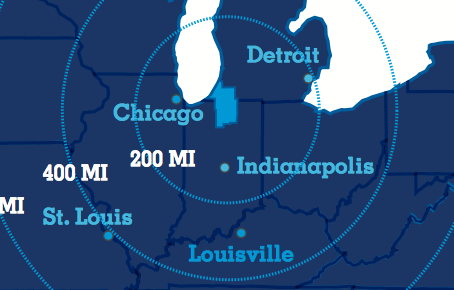 Combine the South Bend - Elkhart Region’s central U.S. location with our multi-modal connectivity, and you have a powerful weapon to help any business succeed. Residents and companies alike benefit from our extensive road, rail, water, and air transportation infrastructure. Three of the nation’s most important arteries – Interstates 80, 90 and 94 – span the Michiana Region, linked to U.S. 12, 20, 30, and 31’s long stretches of limited access, divided highways. Rail mainlines for CSX, Norfolk Southern, and Canadian National cross the area, with numerous branch lines, regionals, and short lines to link local companies with the nation’s rail network. 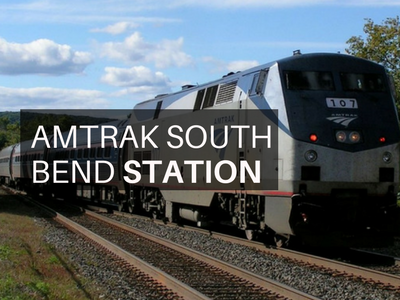 Passenger rail options include multiple Amtrak lines and stations, along with South Shore commuter rail service between South Bend, Michigan City, and downtown Chicago. Corporate and cargo air travel is convenient, with South Bend International Airport (KSBN) and its 8,400-foot runway and jet servicing facilities, as well as quick highway access to international airports in Chicago, Indianapolis, and Detroit. And if you need to move larger cargoes longer distances, the Port of Indiana at Burns Harbor provides a route throughout the Great Lakes and to the Atlantic Ocean through the St. Lawrence Seaway. There’s no denying the South Bend International Airport (SBN) is an economic engine for the region. Delta and United offer service multiple times daily to five key hubs – Atlanta, Chicago, Detroit, Minneapolis and Newark – allowing businesses to conveniently connect with customers and suppliers. In addition to the legacy carriers, Allegiant offers low cost airfare to vacation destinations in Florida, Phoenix and Las Vegas. Owned and operated by the St. Joseph County Airport Authority, South Bend International’s multi-modal terminal serves over one million air, rail and bus passengers each year. Amtrak is a corporation striving to deliver a high quality, safe, on-time rail passenger service that exceeds customer expectations. With 21,000 route miles in 46 states, the District of Columbia and three Canadian provinces, Amtrak operates more than 300 trains each day at speeds up to 150 mph to more than 500 destinations. 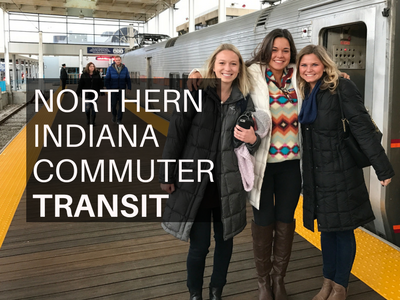 The Northern Indiana Commuter Transportation District (NICTD) operates the South Shore Line train with service from Millennium Station in Chicago to the South Bend International Airport in South Bend, IN. NICTD is governed by a Board of Trustees representing the four Indiana counties served by the South Shore Line. In June 2017 South Bend became the third U.S. city to offer the LimeBike service. LimeBike aims to provide a sustainable solution to the first and last mile transportation problem by helping people move around their cities in an affordable and convenient way while eliminating their carbon footprint. We are here to empower future generations to change their behavior so we can save this planet together. Bikes cost $1 per half hour of usage, with students eligible for a 50 percent discount. The South Bend Public Transportation Corporation (Transpo) maintains a fixed route and para-transit service for South Bend and Mishawaka. 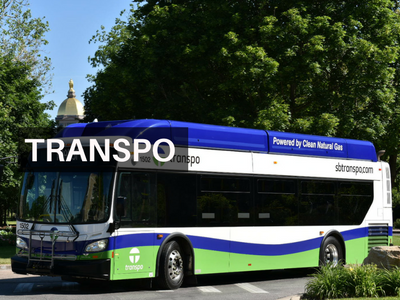 Transpo provides a vital service connecting the community to employment, healthcare, educational and entertainment opportunities. 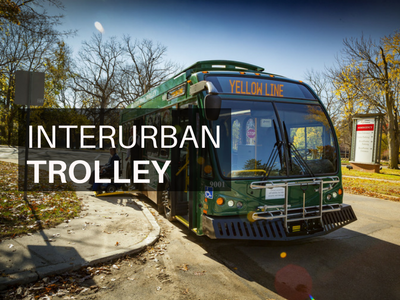 The Interurban Trolley provides easy, affordable public transit along the corridors connecting Elkhart and Goshen residents and visitors to its major points of commerce between the two cities as well as a viable connection to the South Bend - Mishawaka area via transfer point with Transpo; providing greater access to the region.